"For a web page to be found on the search engines, it has to be relevant." 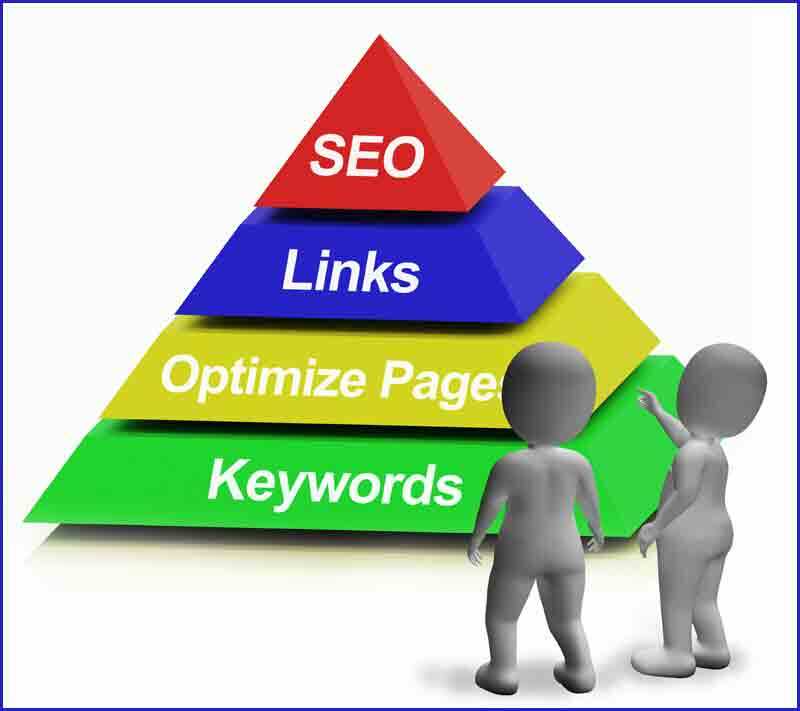 We can help with SEO Keyword research finding keywords that fit your business design. 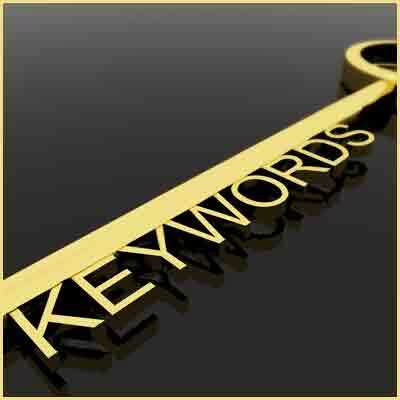 "Keywords are those terms that we type into our favorite search engine to find whatever we are looking for. Example: 'concert tickets' to find those tickets to the concert. " 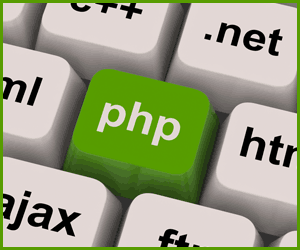 " ... we want to sprinkle our keywords throughout our text and title without SPAMMING. 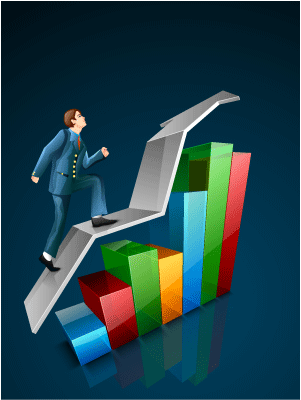 There are software tools that will compare your site to the top 10 on your preferred search engine." 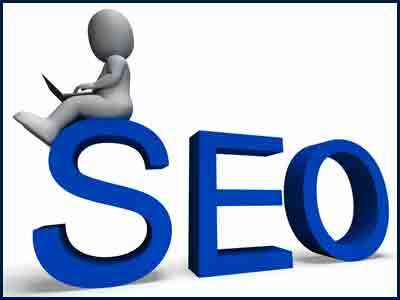 Check out our sister site - Downs SEO. Click on the links above for samples of our software.